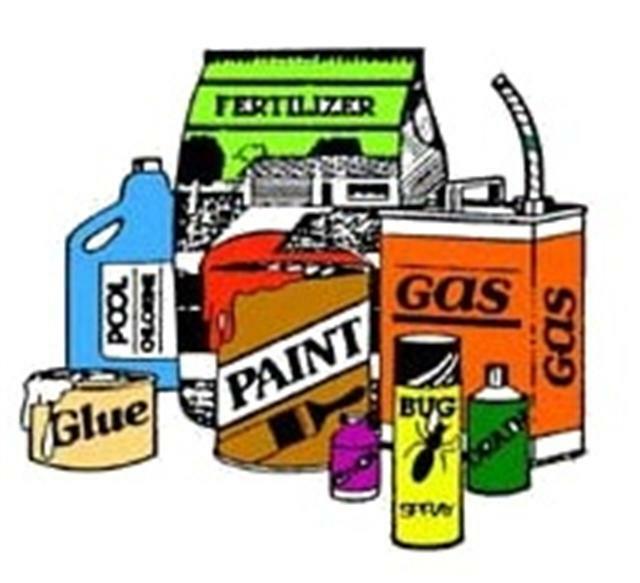 Description: The Southern Windsor/Windham Counties Solid Waste Management District is sponsoring free events for the collection and safe disposal of household hazardous wastes on Saturday, September 8 at the Springfield Transfer Station and on Saturday, September 15 at the Goodyear building in Windsor. Both collections run from 9:00 a.m. until 1:00 p.m. Only residents from Andover, Athens, Baltimore, Cavendish, Chester, Grafton, Ludlow, Plymouth, Reading, Rockingham, Springfield, Weathersfield, West Windsor, and Windsor may participate. Bring in a mercury fever thermometer and receive a new digital fever thermometer. For more information, call 674-9235 or visit www.vtsolidwastedistrict.org for a list of what to bring.